Manoj Deshmukh @ Fosfor Pens – Get Well Soon. 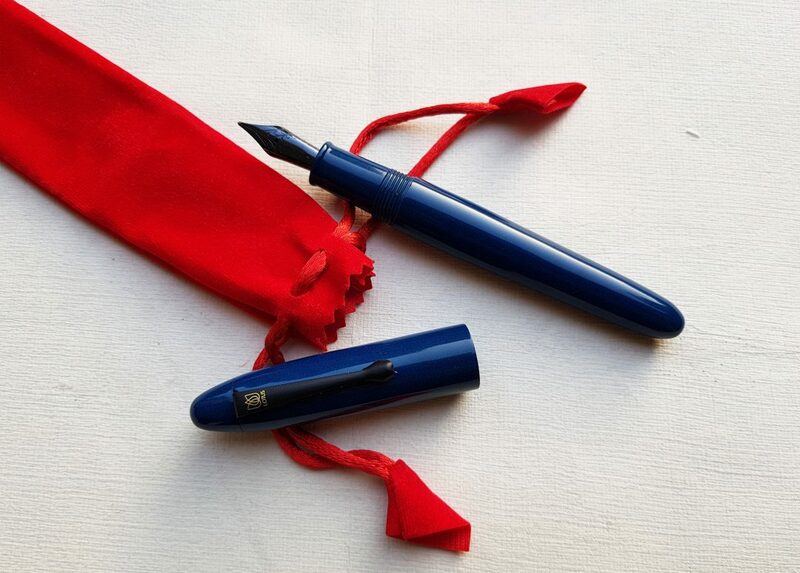 One of my friends was recently trying to make a contact with Manoj Deshmukh of Fosfor Pens. And just a few minutes ago I got to know that he had a Heart Attack on 17th Feb and is now recovering. May god bless him with a speedy recovery. He is an amazing pen turner. I… Continue reading Manoj Deshmukh @ Fosfor Pens – Get Well Soon. Back in 2016, I created a wishlist of desired pens and inks that I planned to purchase. I did purchase lot of pens and inks apart from the wishlist. In this blog post, I will share the list of my ink purchases last year and let's see how close I stuck to my wishlist. I hope… Continue reading What Inks I bought in 2016 ?